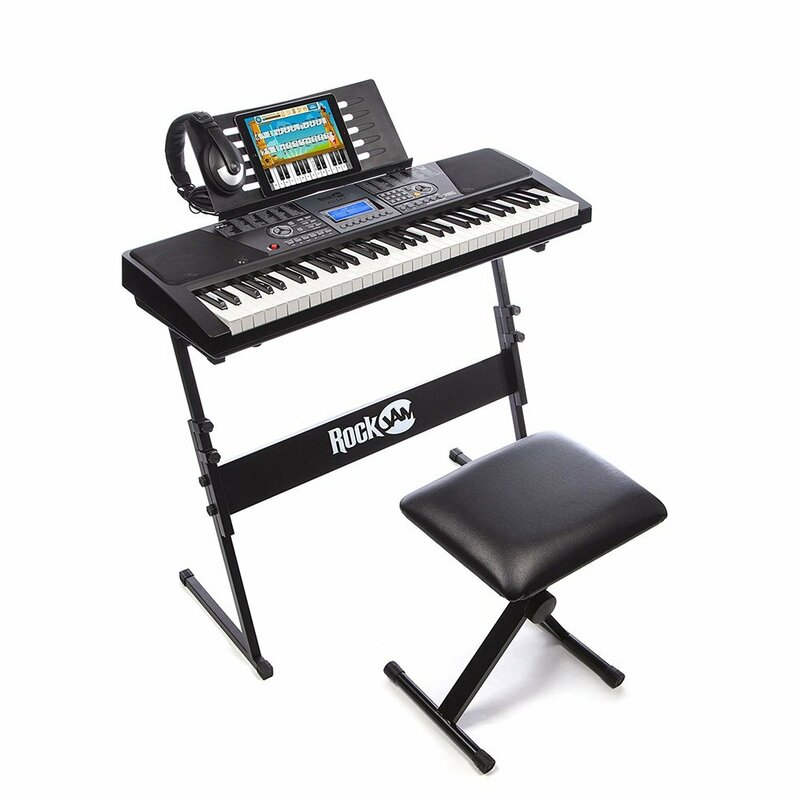 The RockJam 61-Key Electronic Keyboard is the perfect place to start if you're an absolute beginner. It comes with 61 keys, which allows you to slowly adjust to the size of a regular keyboard. If you're an ABSOLUTE beginner, and are uncertain of your level of commitment, this bundle is perfect for you. But, keep in mind that cheap instruments don't last a very long time and an upgrade will be necessary to advance. Yamaha has been dominating the musical instrument market for many years, and for good reason. They produce some of the highest quality instruments around. 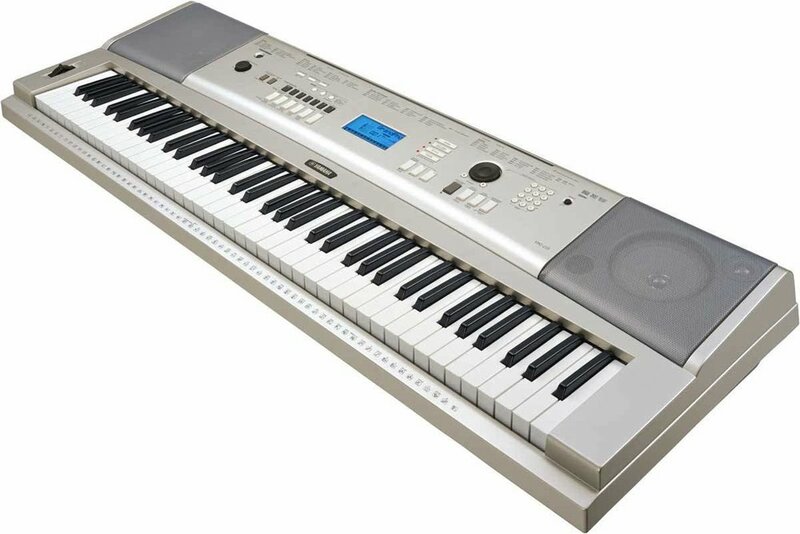 The Yamaha YPG-235 76 Key Portable Grand Piano features 76 GST (graded soft touch) non-weighted keys. This bundle also includes every possible accessory you'll ever need to get started! For under $300, this keyboard bundle is pretty darn good. It's very close to 88 keys, and it's a Yamaha, which means you've got a good warranty and it will last you a long time. 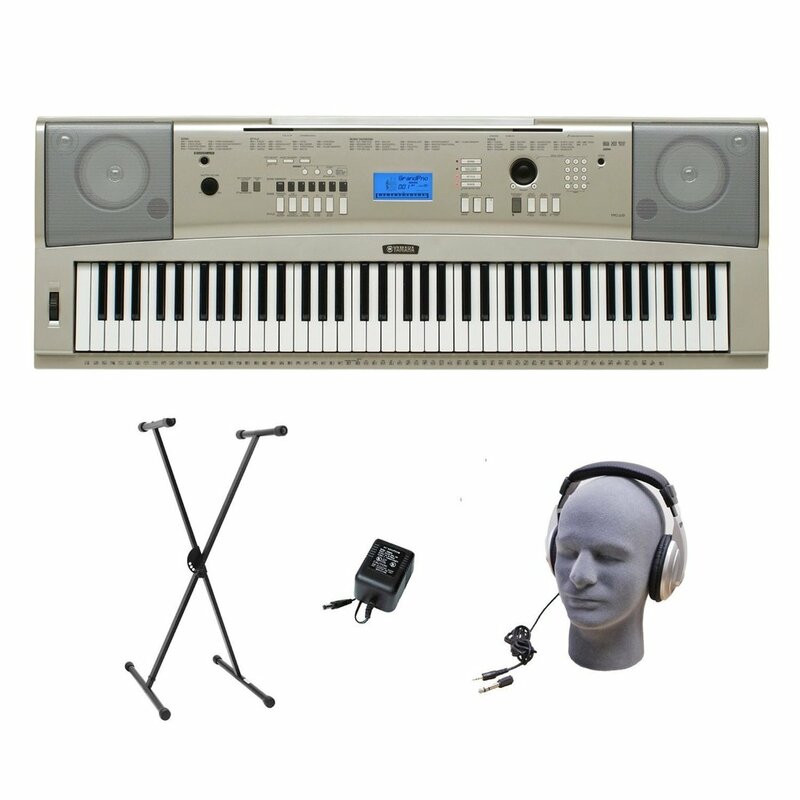 The Yamaha P115 88 Digital Piano is a full sized keyboard with weighted keys and comes with all the necessary accessories. 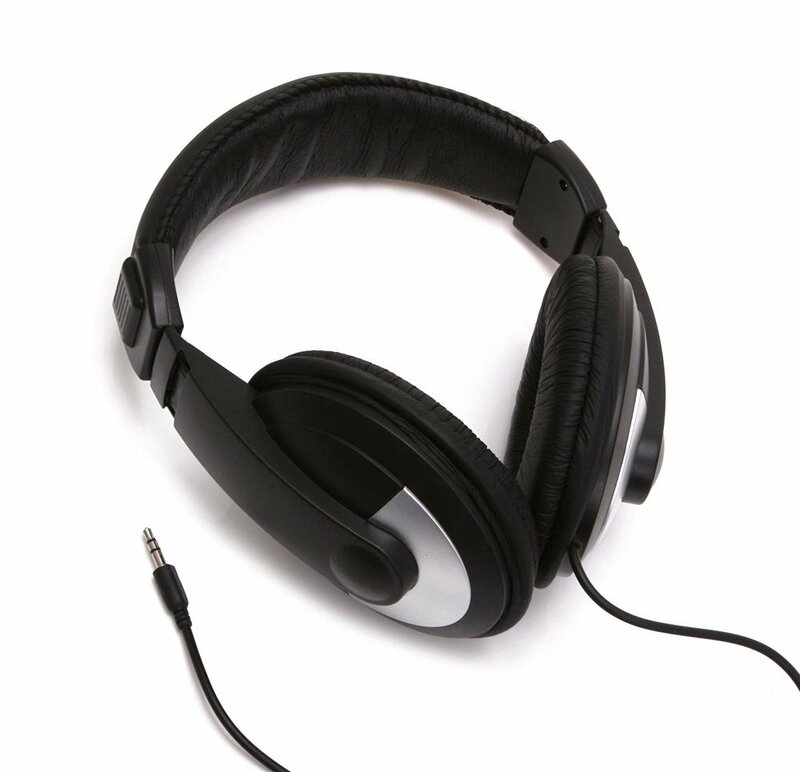 I couldn't write this blog without recommending what I actually have, and use in my personal studio on the daily basis. That is, the Roland F-140R. There aren't more than 4-5 instrument sounds. This is actually a plus for me because I don't care about on-board sounds other than an actual piano, but it may be a con for you. If you're looking to learn piano, don't undermine the importance of a quality instrument. If you're worried that your interest won't sustain long enough to justify a $1000+ digital piano, there's always cheaper options. However, the issue is that cheap instruments don't last very long, and you'll need to spend more money in order to upgrade. Buy once, and buy the best is my motto. Quality instruments have the ability to inspire creativity and motivation to practice.